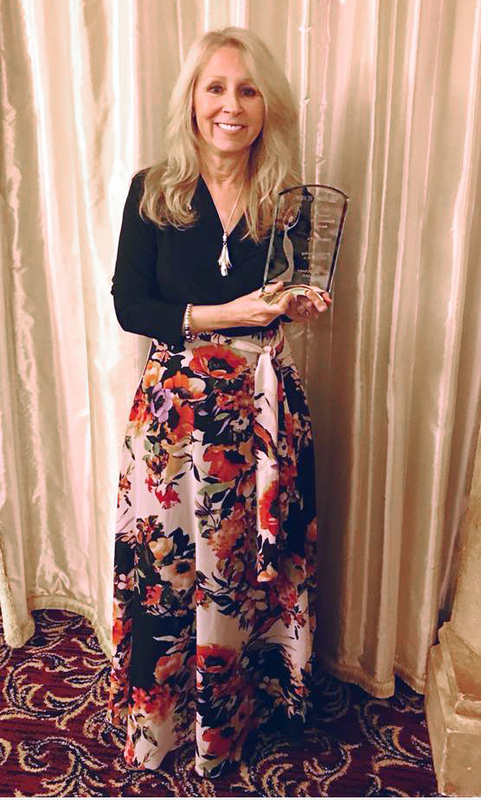 Lori had a blast at the RT Booklover’s convention in Reno, where she was presented with the career achievement award for contemporary romance. She sends her deepest thanks to all who have supported her through the years and feels truly blessed to have a career she loves. Proud son and author J.Z. Foster posted to Facebook, “My mom, Lori Foster, is receiving the Career Achievement Award for Contemporary Romance in Reno today! Extremely proud of her! She’s the most caring and loving person I know.” Lori looks forward to many more years of writing and bringing her readers happily ever afters.